I’m finished with Google Chrome. Its wiped my toolbar bookmarks AGAIN. This is the fourth time in six months. It still burns more battery than Safari or Firefox. The updater keeps changing – I’ve seen wget, ksfetch, curl and custom updater. I’m wasting too much time on my outbound security setup here. 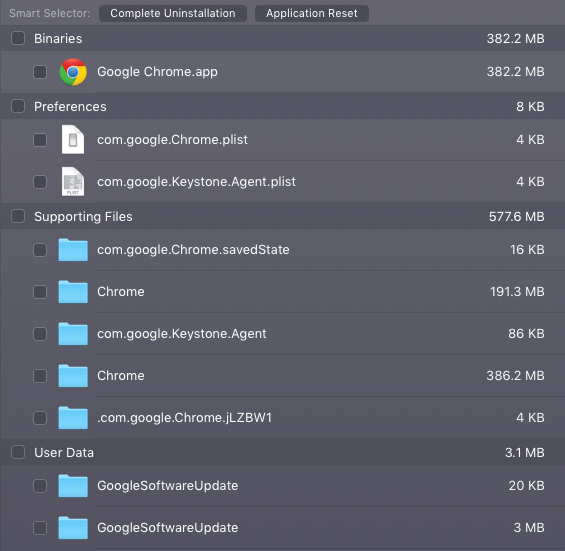 It performs a hidden installation “Google Search” app on my Mac. What the hell ? 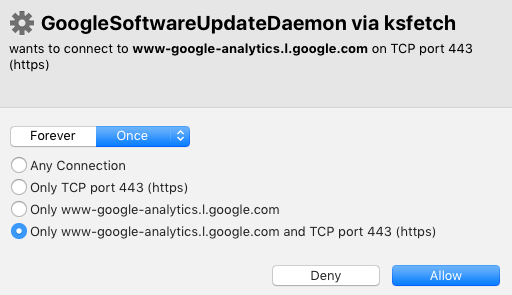 Chrome keeps phoning home to tell Google what I’m doing (I monitor outbound traffic requests). Safe browsing is a feature but there are far more requests to Google domains that I cannot explain. Thats creepy and increasingly I worry about the data leakage that is occurring. I’m back to using Apple Safari. Its not perfect either, but right now it is better than using Chrome on Mac OS X.
my problem is that Chromium (a variant of Chrome) is the only Mac browser I can get to work with Juniper’s RNA tunnel from MacOS.